Home Smartphones Panasonic Eluga U : First Look , very impressive. At price 18,8990 , it comes with dual-SIM(Micro-SIM). Runs in Android 4.4.2 , and has 16GB and built-in storage and supports expansion upto 32GB. It is powered by a 1.2GHz quad-core and supports a 2mp front facing camera , 13mp auto focus rear camera with LED flash. 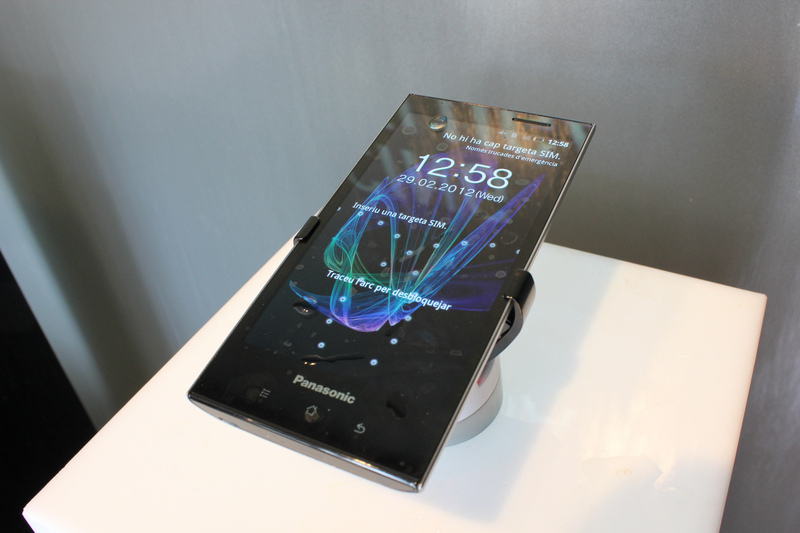 Panasonic has an anti-shatter crystal glass on the back of the model. This comes with a 5-inch HD(720×1280 pixels) IPS display with Corning Gorilla Glass 3 , and many more features.